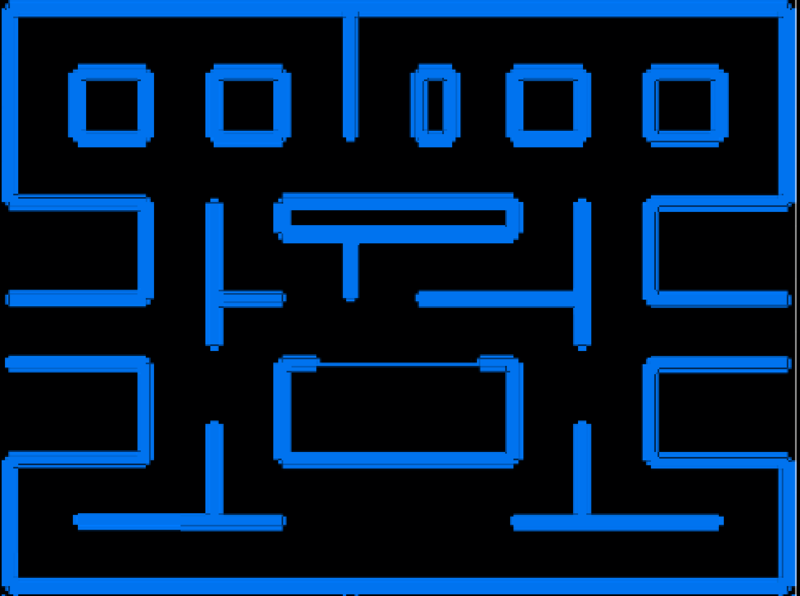 Students will make a new page on their Weebly site, indent the page under your PROGRAMMING page and name the page after video game you choose. In each of the options below, a sample game is provided. Students are expected to download and look through this sample. However, this is NOT a copy-and-paste activity! Students are expected to START FRESH with their own final project. Each student is expected to make significant changes to create a unique final project. What game did you choose? What did your game look like? What BASIC requirements were easiest? What BASIC requirements were most difficult? Why? What ADVANCED options were easiest? What ADVANCED options were most difficult? - What was the ADVANCED option? - Why could you not complete this option? - What you learn from this experience? From our unit of study, what have you learned about making video games? From our unit of study, what have you learned about computer programming? - Did you enjoy this unit (Scale: 1-10)? - Was it as easy as you first expected? - What made it easy? - What made it hard? - What was your favourite part? - What was your least favourite part? There is not yet a sample of the ADVANCED VERSION, but you can request one from the teacher. FYI: The original game was found here (warning: sound plays automatically) and can be downloaded below. When all clothing/accessories are matched correctly (within 2 pixels), then display "YOU WIN"
Also, check out the Google Doodle of PAC-MAN to get some gameplay ideas. Mr. Rich is providing a sample to help you get started. These instructions are NOT from Mr. Rich. You may follow them if you wish, but you must customize them and make them your own. I strongly suspect that there may be problems or errors that you will need to deal with. They were found here by one of my students. This Pac-Man has a big red dot in front of him. Therefore, we'll call him Rudolph!